Puneet Dutt’s debut collection of poetry, The Better Monsters (Mansfield Press, 2017), was a Finalist for the 2018 Trillium Book Award For Poetry (English Language) and was Shortlisted for the 2018 Raymond Souster Award and was named one of “Ontario’s Best Books” in 2018 by NOW Magazine. Her poems have appeared in a number of literary journals, such as Canadian Literature, Event and World Literature Today, and in the anthology Imaginarium 4: The Best Canadian Speculative Writing, with an introduction by Margaret Atwood. 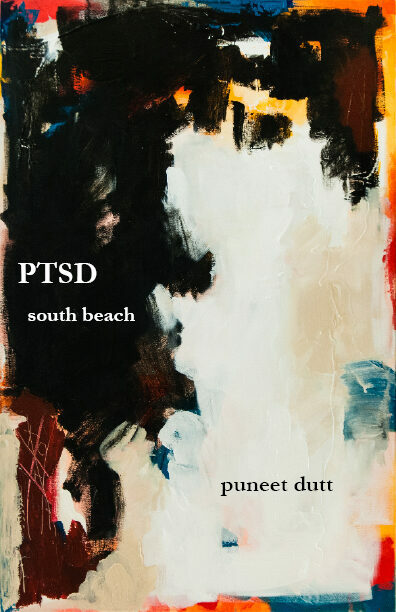 Her chapbook, PTSD south beach (Grey Borders Books, 2016), was a Finalist for the Breitling Chapbook Prize (Phantom Books). 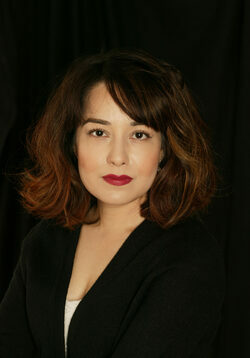 She holds a MA in English from Ryerson University and is an editorial board member at Canthius. Dutt was born in India and is a dual citizen of the United States and Canada, and currently lives in Toronto with her husband and son. To reach out, follow her on Twitter @puneet_dutt or visit puneetdutt.com.